Vertical windlasses are split in two parts. One Part of the windlass is on deck, this is the work unit / base with gypsy and chain hawse. The gypsy is located horizontally on the deck. Possibly. the vertical windlass is still provided with a capstan head. Below deck in the chain box are the drive motor and the gearbox. In some installations, the windlass can also be mounted completely directly in the chain locker with an intermediate plate. The drive shaft connects the drive unit below deck with the working unit with gypsy on deck. Due to the vertical installation of the drive shaft, the design gets its name, vertical windlass. 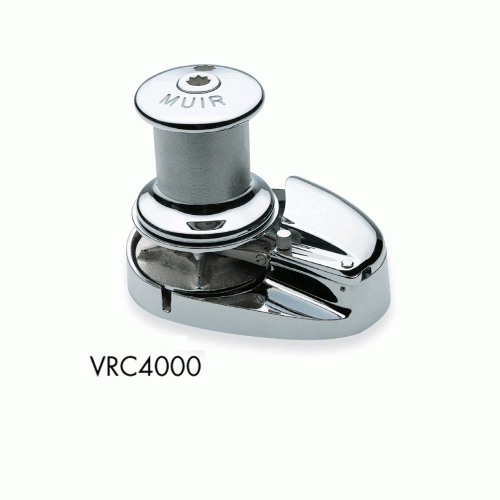 The advantage is in the smaller space requirement of the winch on deck and the flat structure, in recreational craft often without a capstan. 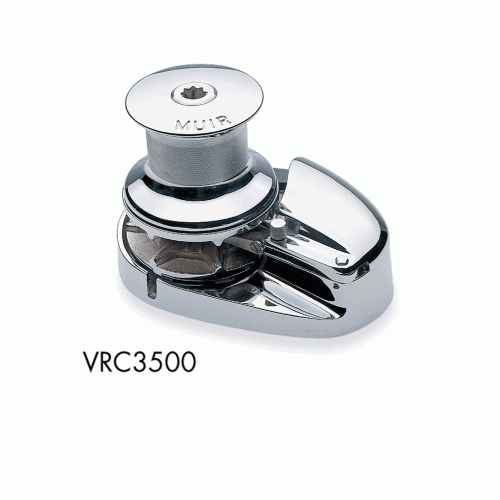 So the vertical windlass is mainly interesting in sailing ships. There is a lot of work to do at the bow. Sails have to be hoisted and saved as well as the maneuvers are done at the bow. So a flat round windlass disturbs less. With the integrated chain hawse, the vertical windlass can be mounted directly on the chain box. The chain falls directly from the gypsy over the chain hawse into the chain locker. Care should be taken to ensure a sufficient fall depth of at least 30 cm, especially when using combinations of rope and chain or only a rope. Chain does fold and stack much better than a rope does. 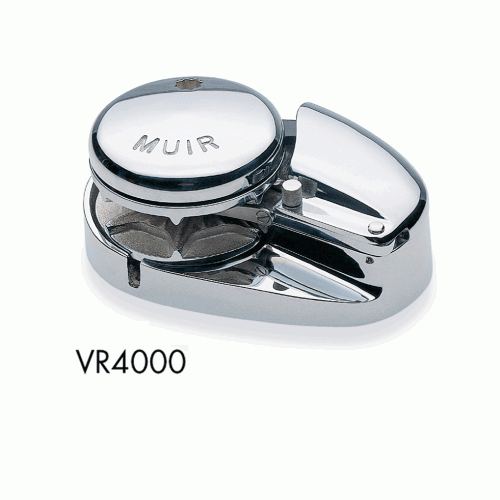 The MUIR windlasses of the ATLANTIC STORM series are made of high quality polished stainless steel on deck. For historic ships, we also offer the windlasses optional in bronze in different qualities (eg polished and made of high quality aluminum-bronze).